Making slime was long on our “to do” list, but I was dreading an inevitable set up and clean up from this activity. However, the weather cooperated with us and we could finally play with slime this weekend. Disclaimer: I am an Amazon associate and this post contains Amazon affiliate links. For more information, please click here and thank you for supporting my blog! Smarty saw this Slime Factory kit a couple of weeks ago in Target and really wanted to buy it. I pointed out to her that she has a birthday coming up and perhaps she will get it from one of her friends. I was right. Smarty couldn’t wait to open her new kit, and we found time last Friday to mix up the first batch of slime. One good part about the kit is that it comes with this neat “mini lab” that produces a decent amount of slime without having to mix up a big batch. Unfortunately, our set was missing a connector for the stir stick, but it was not essential for the kit to work as the connectors for the test tubes were in place. Smarty really appreciated having “real chemicals” to work with – the kit uses guar gum powder instead of glue, and it’s quite fun to watch how it dissolves in water and thickens it. We also discovered that you need to dissolve it slowly, otherwise the powder will stay together in thick undissolved clumps and the slime will be a bit too liquid. The solution is then mixed with sodium tetraborate (aka good old Borax) to produce slime. Big Kids Need Sensory Stuff Too! “Big Kids” statement is a quote from Smarty who actually enjoys sensory activities more and not less as she grows older. She certainly enjoyed playing with slime and was doing it much longer than I expected her to stay with it. She also begged me to find time for more slime over the weekend, because she wanted me to be there "for moral support". She chose color changing slime that required an addition of some sort of color changing pigment provided with a kit. Alas, this slime was fine in terms of structure, but no color changing was taking place. We put slime in the fridge after the experiment, and it was as pink (or maybe a little more pink) as it was while Smarty was playing with it. Perhaps the color changing pigment was too old or some of it dried out and the quantity was not enough to make a difference. Still, Smarty enjoyed playing with this batch and is hoping to have more luck with magnetic slime next time we have time for slime making. 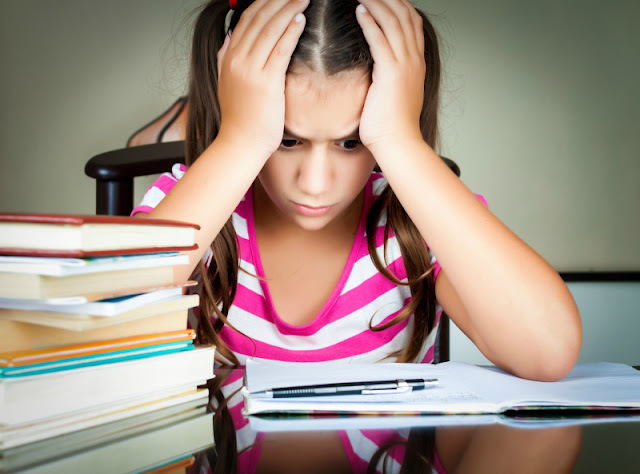 Steve Spangler explains it simply in this video. My explanation was a bit more involved, but Smarty later commented to her Dad, I have smart Mom, so I can play and learn at the same time. 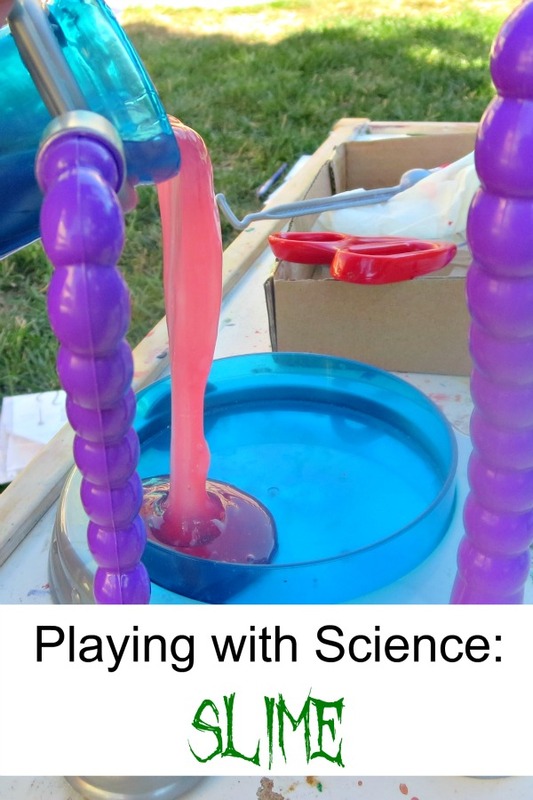 Have you ever made slime? I really should let my kids play with slime more often. They rather enjoy it.